Unemployment claims represent the most frequent employer experience with employment law. Claims made by eligible employees are decided by the Office of Employment and Training by Hearing officers conducting hearings by phone. Employers may file a “Notice of Contest” to any claim and the Claimant may be disqualified by virtue of Misconduct or excessive absenteeism. Misconduct is more than just inefficiency and involves refusal to comply with a reasonable work rule or demand. Absenteeism that is not the fault of the employee will not disqualify a Claimant. The ultimate decision of the Unemployment claim is not admissible in a subsequent procedure but the testimony given under oath may be used for impeachment in a subsequent proceeding such as a lawsuit or EEOC charge. Employers should carefully evaluate the chances of success and any downsides of opposing claims. 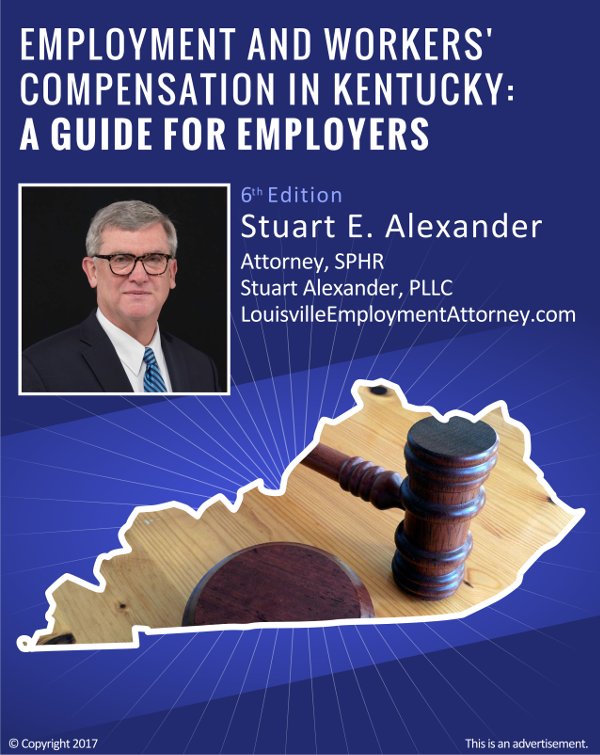 Employers are parties to the proceedings but may waive filing a notice of contest, especially in severance agreements and post termination negotiations with the employee but ultimately the Commission decides the Claim the employer’s non-contest notwithstanding.